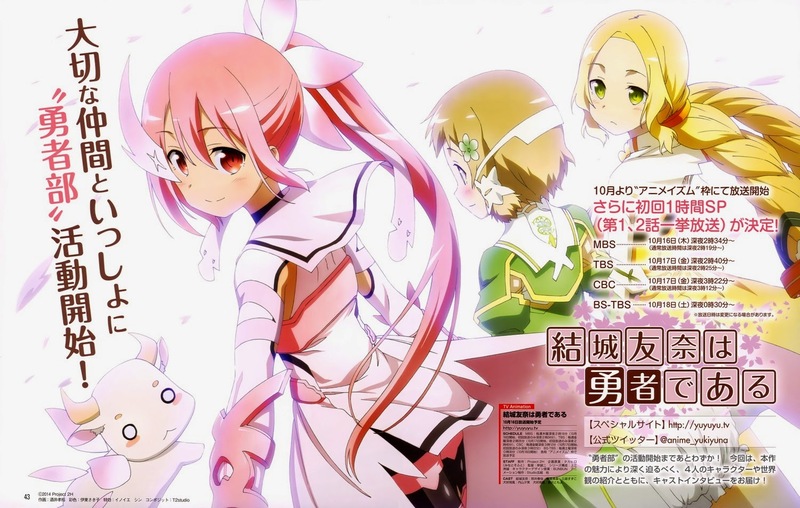 Yuuki Yuuna wa Yuusha de Aru was surprisingly good. It exceeded all my expectations. Its not your typical Mahou Shoujo anime. The story is deep and very complex. There was a psychological aspect to it and it went to pretty dark places. What was amazing about the anime is that no matter how tough things get Yuuki Yuuna always sees things in a positive light. Though it wasn’t like the stupid kiddy kinda of cheering up or positivity, it was mature and well balanced. There were also things like Inubouzaki Fuu‘s sense of responsibility and how it effected her and things like that. The anime had a well balanced story it addressed many issues in a amazing way. 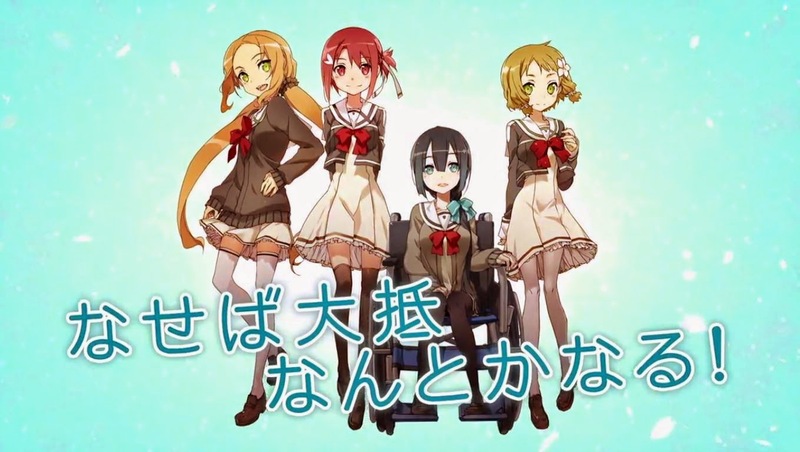 To add up to that the anime had a great voice acting cast like: Mimori Suzuko, Uchiyama Yumi and Hanazawa Kana. The art, animation, character design and attention to details were stunning. The music was really cool as well. I highly recommend this anime. Don’t judge it by the first episode or the second… keep an open mind, and watch the whole thing. Fav show of 2014 no questions asked. Togo was obviously the top star while the other four also contributed their own brand of awesomeness. I hesitate in wanting more because I worry what the writers would do if they were to continue. From what I heard, not good as expected. Yeah Togo is amazing she’s my favorite character, I actually want to know more of the background story. Togo’s first team that would be interesting.